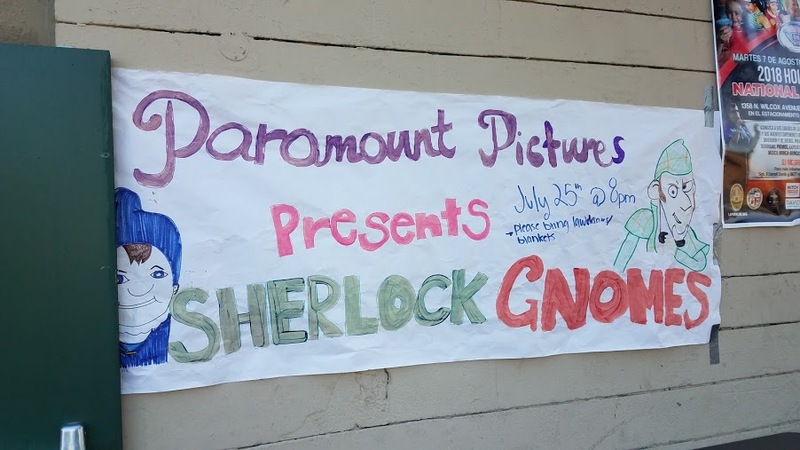 Paramount employee volunteers gave back to kids in their local community with an evening of activities and an outdoor screening of “Sherlock Gnomes” at the Lemon Grove Park in Los Angeles. Rather than heading home to relax in air-conditioned apartments or neighborhood bars after work on Wednesday, July 25, a group of Paramount Pictures employees chose to spend the night volunteering outside in the summer heat. 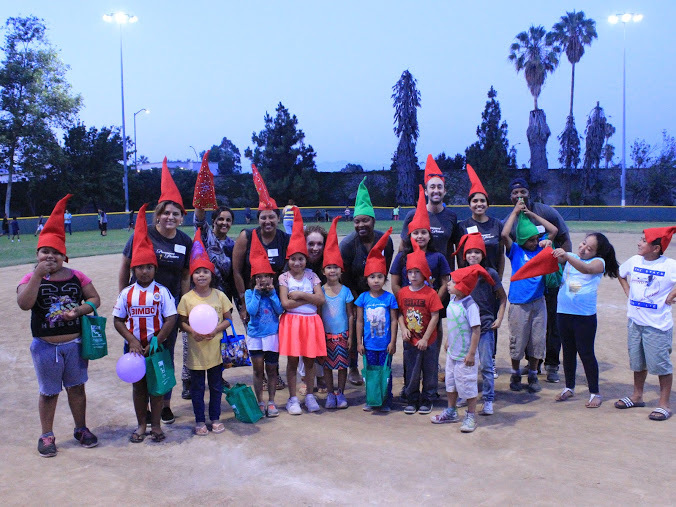 Embracing the Viacommunity spirit of “All good, all around,” Paramount’s volunteers gave back to kids in their local community with an evening of activities and an outdoor screening of Paramount’s animated flick Sherlock Gnomes at Los Angeles’ Lemon Grove Park. The festivities were part of a program called Summer Night Lights, run by the City of Los Angeles Mayor’s Office of Gang Reduction & Youth Development (GRYD) and The GRYD Foundation. 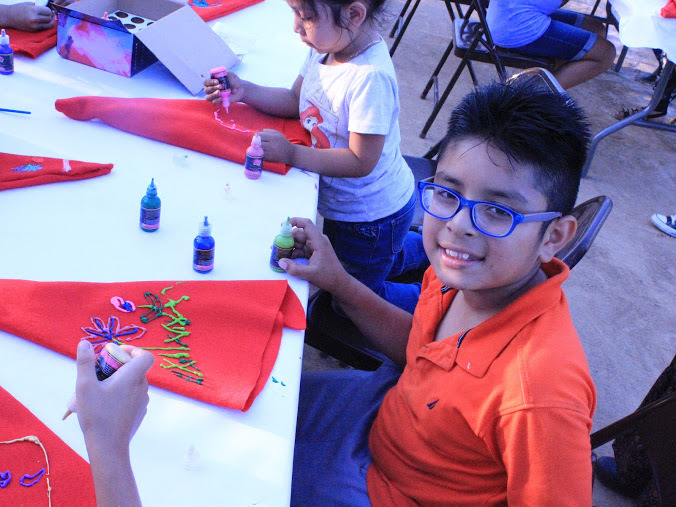 This was the fifth consecutive year that Paramount has hosted the event, which offers artistic and recreational activities, health screenings, educational workshops and more to children and young adults living in areas highly impacted by gang violence and poverty. Each year, the studio taps its century-old movie library to give back – handing out branded movie swag to families and kids at the free screening of a Paramount Pictures film. Paramount Corporate Social Responsibility (CSR) intern D’Marco Griffin volunteered at this year’s screening, and was struck by the children’s positive energy. Griffin recalls seeing the kids swarm around the piñata station, where he was working. At another activity station, delighted kids decorated custom gnome hats.